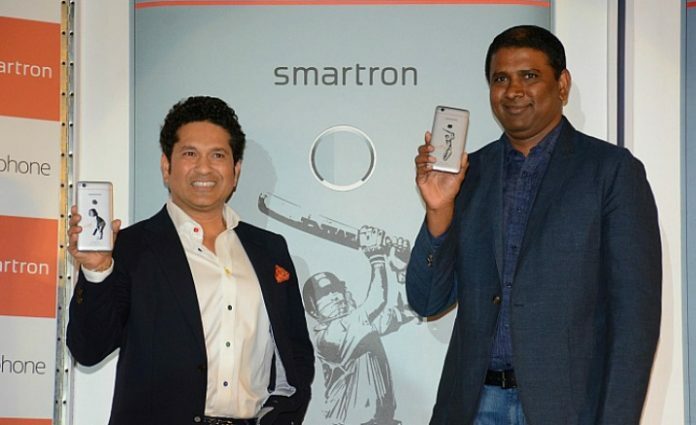 IoT startup Smartron has launched its new product which is dedicated to Indian Cricket legend Sachin Ramesh Tendulkar which is named as SRT Phone. The startup has entered the market last year with is product t.Phone. However, the product didn’t make any impact in the market. 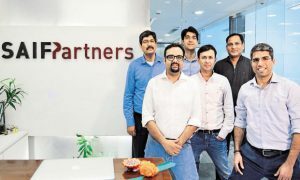 The startup is making a comeback with their new Product hoping for the success. 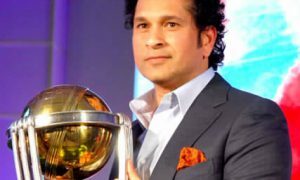 Sachin Tendulkar is a strategic investor in the company and also the company’s brand ambassador. The startup has also made a deal with Qualcomm Incorporated (QCOM) of 3G and 4G patent license agreement. Under the terms of this agreement, Qualcomm has granted Smartron a royalty-bearing patent license to develop, manufacture and sell WCDMA, CDMA2000, and 4G LTE complete devices. Sensors: Finger Print, Accelerometer, Gyroscope, Proximity, Ambient, Compass. The phone itself doesn’t particularly stand out in terms of its design. The only flair you’ll find is at the back, where Smartron is counting on removable back covers as a way of personalization which allows you to choose between the printed images of Sachin Tendulkar. Overall, there’s a lot to like about the Smartron SRT.phone. 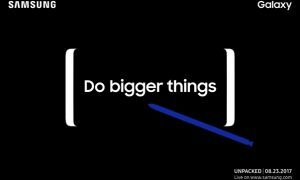 The phone offers great hardware and combines it with unencumbered software, leading to a user experience that’s significantly better than what you’d find from a majority of phones in this category. Read more news on Indian Startup Ecosystem.